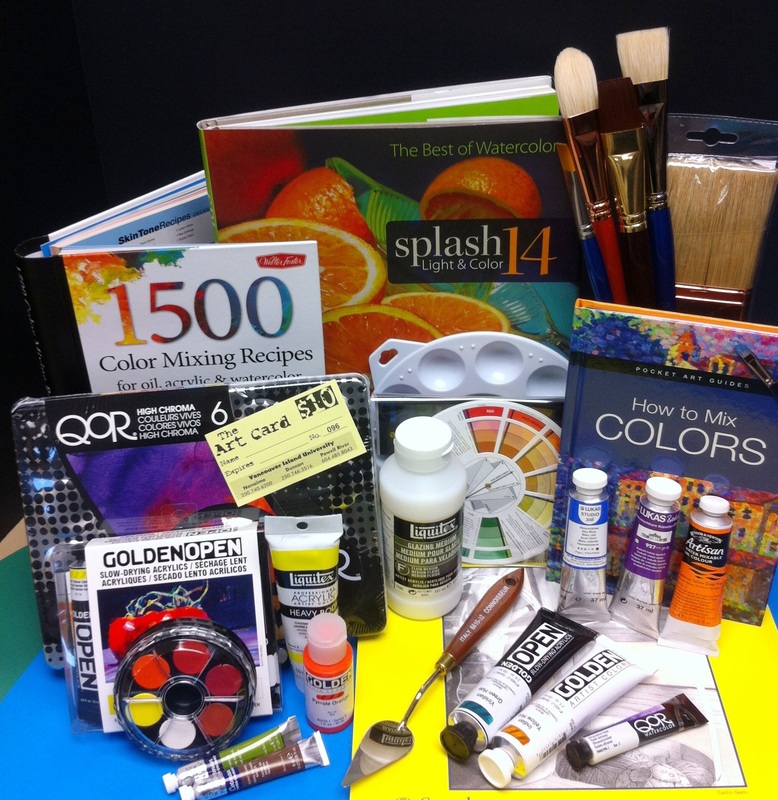 Purchase an Art Card for $10 and receive a 10% discount on art supplies for one full year. Visit any of our stores to sign up. You'll also receive special notification of upcoming sales and events.